If you like certain aspects of having your own home -- driving up the driveway into a garage, hosting barbecues and family gatherings, having a home office or guest room, but also like the idea of never having to mow or snow-blow again, Park Village is for you. 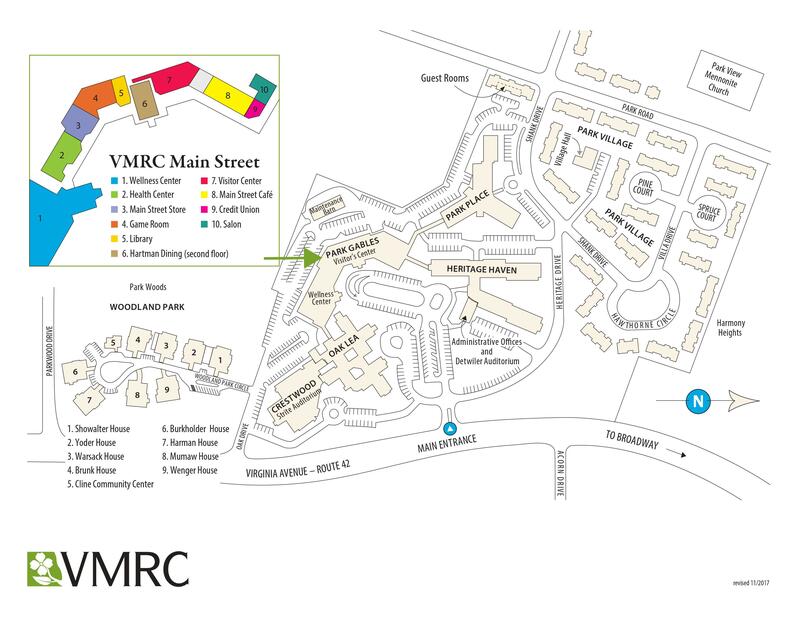 Our private cottage homes are located on quiet streets and cul-de-sacs within the VMRC campus. Click here to see a Campus Map. Park Village residents can take advantage of all of our Services and Amenities.